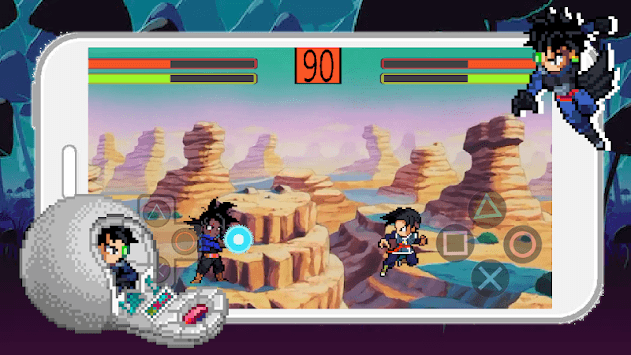 An K.O round verus game between legendary super saiyan and other dragon warriors. Who is saiyan champion ? 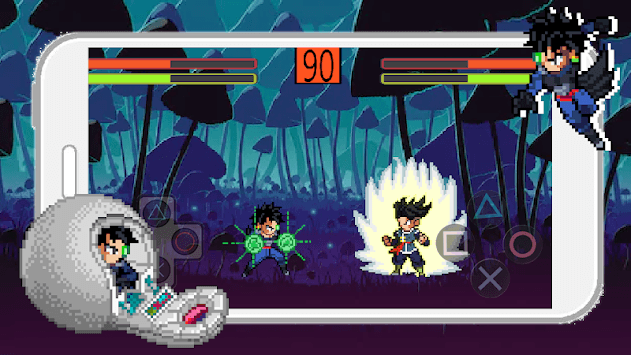 goku and veget. Can you choose one dragon warrior and feel their power. 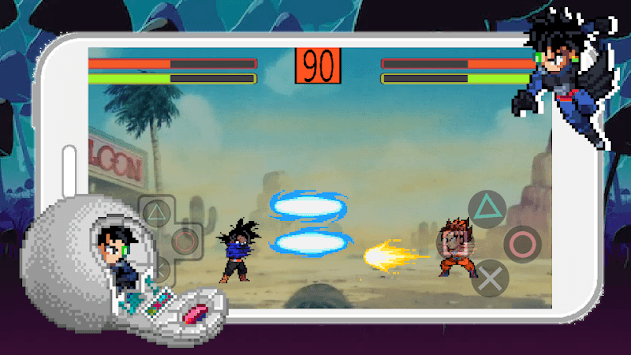 Let join and be the legendary champion of our saiyan arena !